Several diatoms I would like to see on Diatoms of the US, I might as well get started! 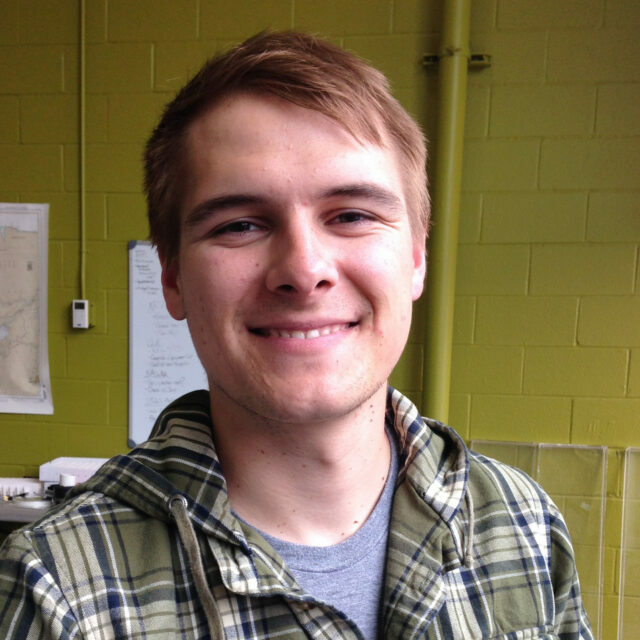 Alex Valigosky began in the fall of 2013 as a Freshwater Algal Taxonomist at EnviroScience, Inc. His bachelor of science is in Environmental Science from John Carroll University, where he had undergraduate research experience collecting freshwater algae in Hawaii with Jefferey R. Johansen. Several algae courses and collecting field trips in college led him to pursue algal taxonomy as a career. He spent two years at an environmental consulting firm as a phytoplankton counter and has moved on to specialize in periphyton at EnviroScience.